Posted on 12/29/2015 Delicious food in your belly is one of the best things about life. When that food is free it makes things even better. The sixth annual Free Chili Day, sponsored by Dolores Chili, at Philippe’s is finally here. The first 500 customers at Philippe’s on Tuesday, Jan. 26 beginning at 10:30 a.m. will receive a voucher for a free cup of Dolores chili, with the purchase of a sandwich. Guests will receive a voucher at one of the two main entrances upon arriving to the restaurant. 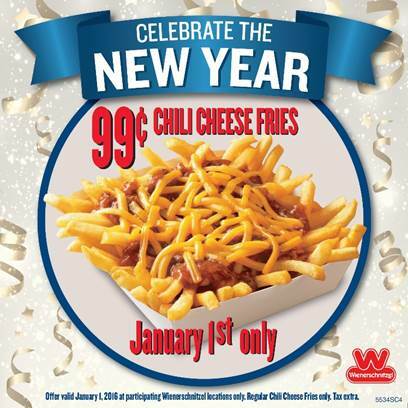 They can then use that at the counter to get a free cup of chili, with or without beans, and topped with shredded cheddar cheese, or onions.